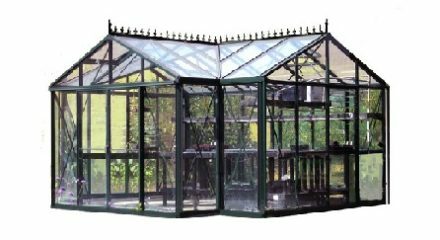 Janssens Greenhouses, from their roots in building big industrial greenhouses, the company also specializes in Hobby Greenhouses, excelling in detail, aesthetic awareness and, most of all, quality. 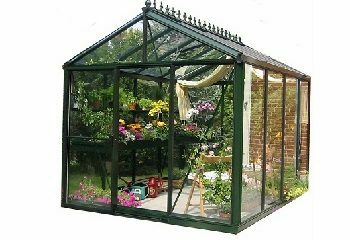 Janssens product range meets the expectations of even the most demanding gardener. 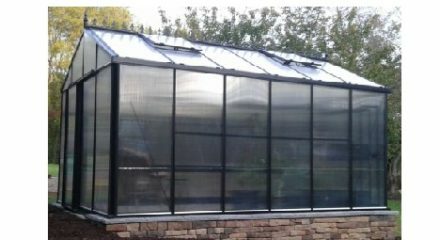 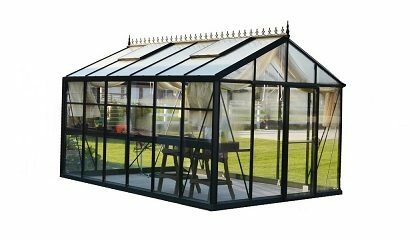 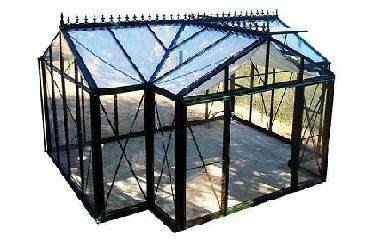 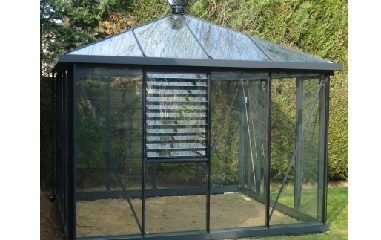 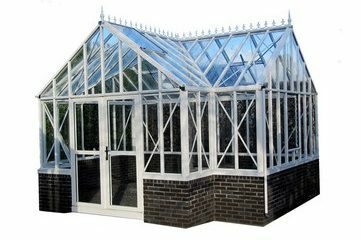 Call us at 1-800-987-4337 and we can help with what size of Greenhouse, covering and a selection of accessories that meet your needs. 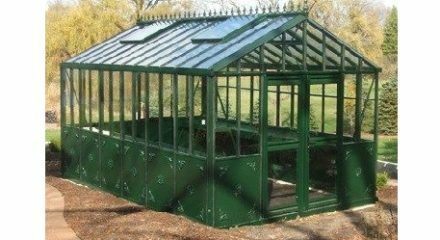 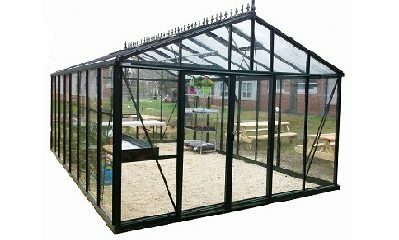 A Janssens Greenhouse will provide lifelong pleasure and add value to your home.